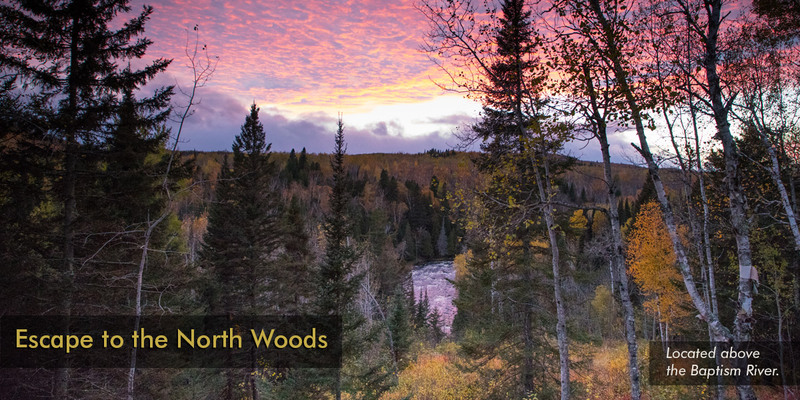 "Serene", "quiet", "unspoiled" are a few of the words our customers have used to describe the Baptism River Cabins, which are set above the Baptism River bordering Minnesota’s Tettegouche State Park. 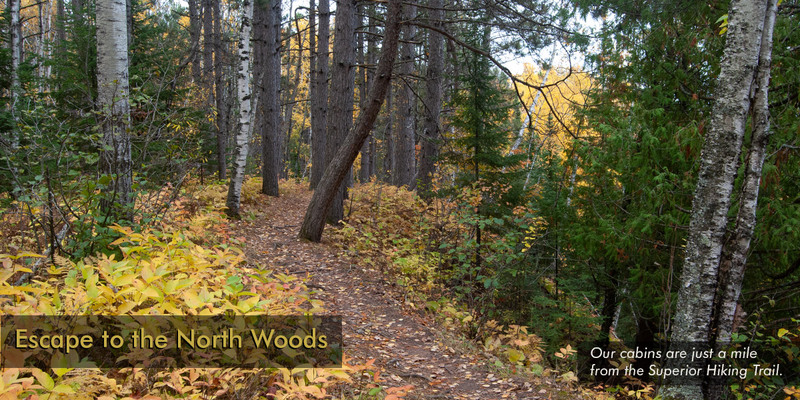 Our cabins are just 2.5 miles north of Lake Superior and the Superior Hiking Trail is less than a mile away. Enjoy the natural setting with conveniences, shopping and groceries in nearby Finland, Silver Bay and Little Marais. Read more about nearby attractions and conveniences. 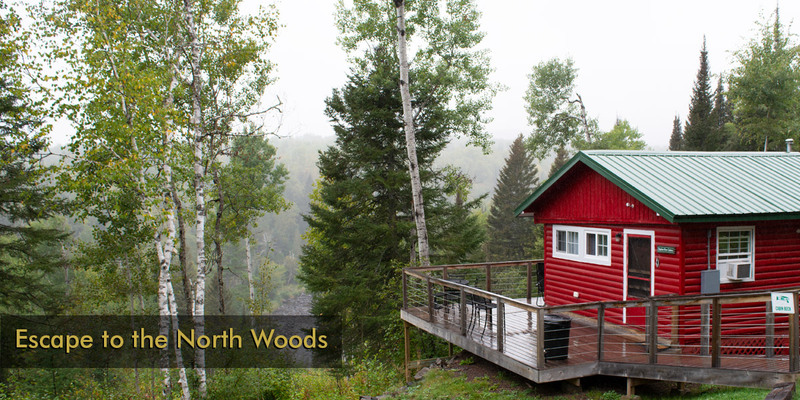 Cabins don’t have to be primitive. Ours are fully equipped with all the amenities. 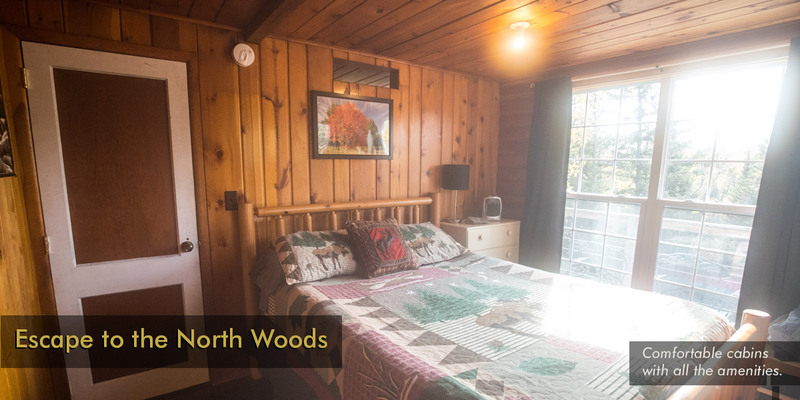 See pages about each of our cabins: Cabin Beck and Cabin Brooke. Contact us by email or call 218-398-2323 with any questions. Reserve Cabin Beck or Cabin Brooke online using Airbnb. 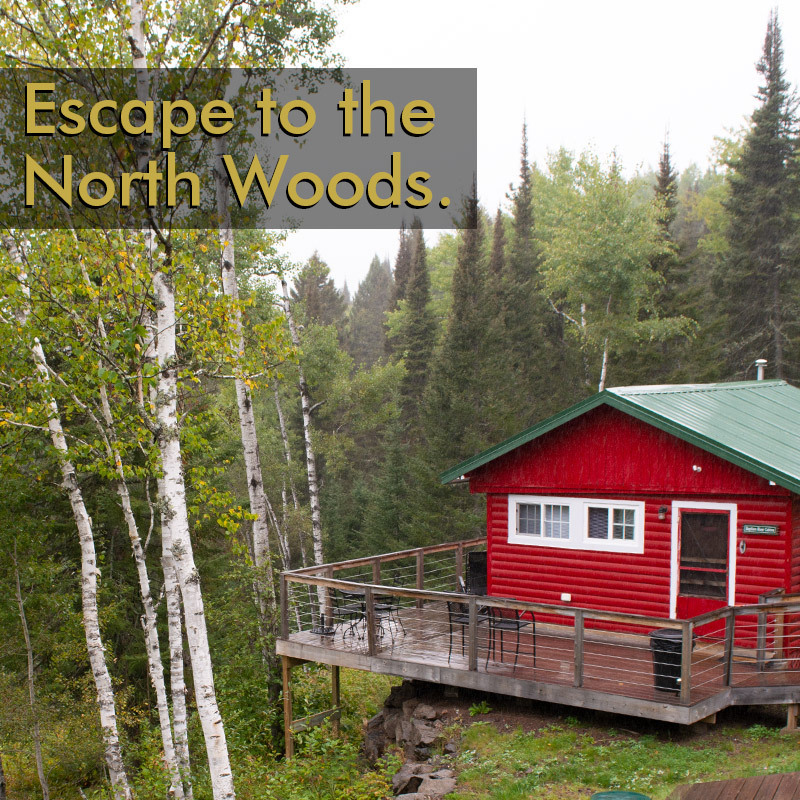 Cabins are available throughout the year. See our Reservations page for more information on pricing and availability.